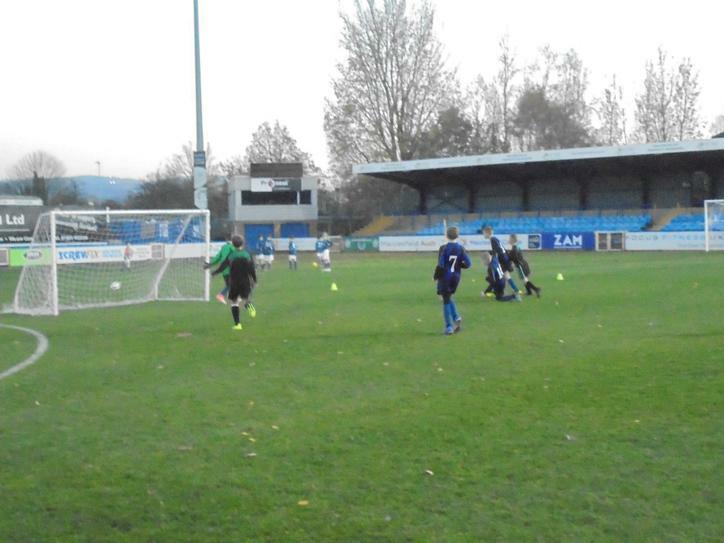 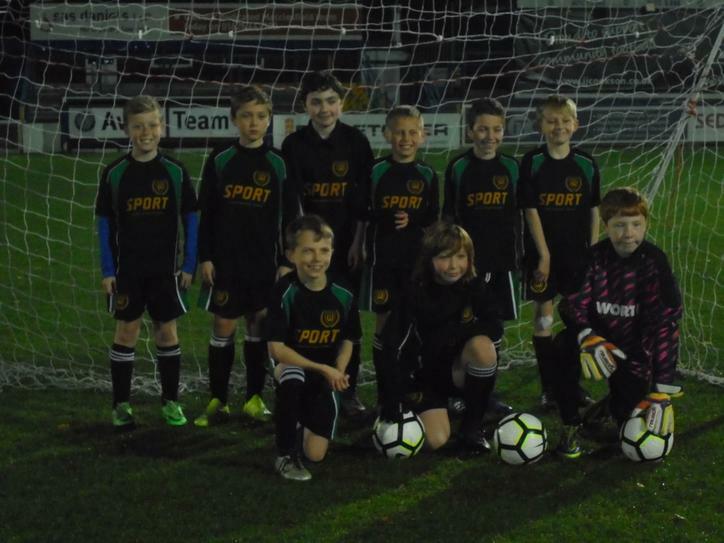 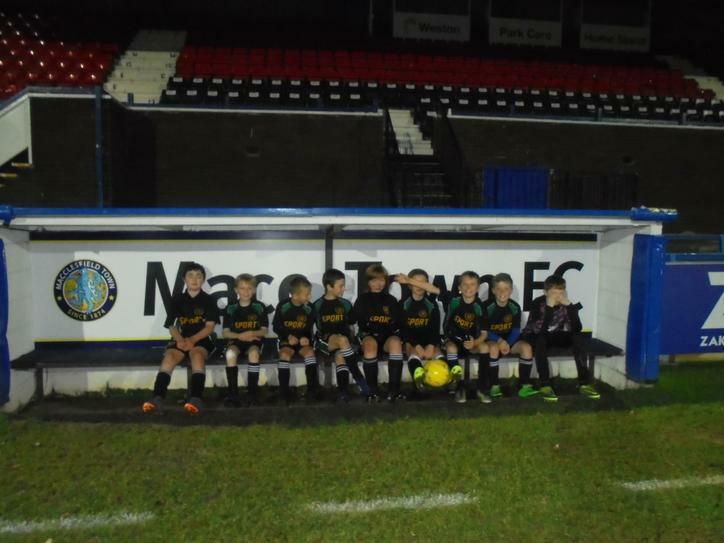 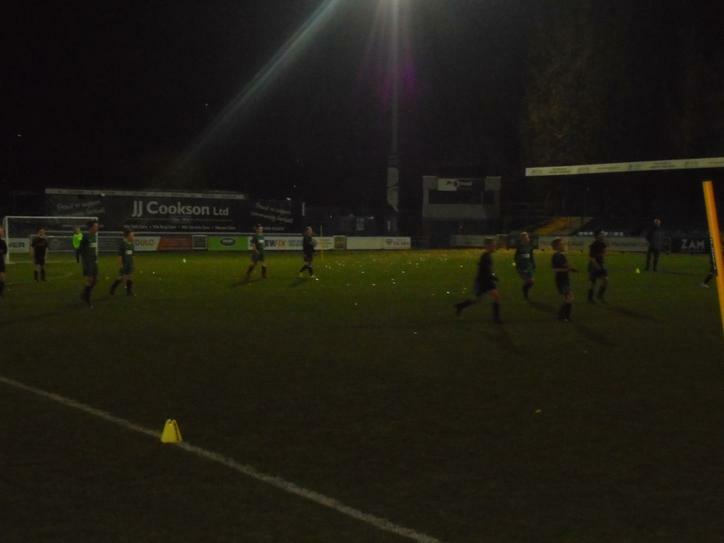 Some of our Y5 and Y6 children had the opportunity to play at Macclesfield Town's football ground yesterday in a mini tournament against other schools. 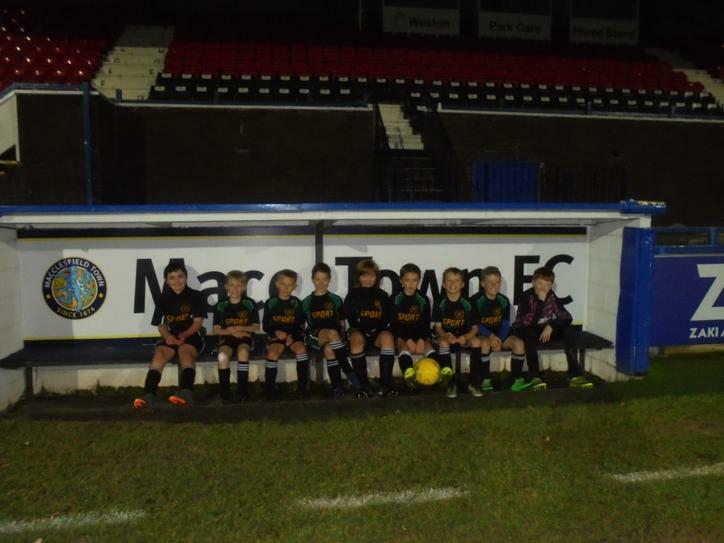 The team played really well and, as always, had a brilliant 'Worth attitude'. 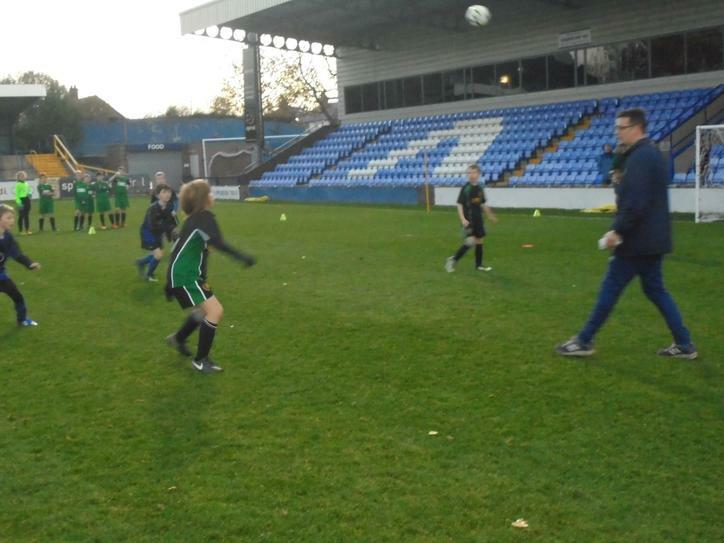 Thank you to Mr Smythe, Mrs Giles and all of the supporters.